Kids in charge of the music or you need to change track from a distance? 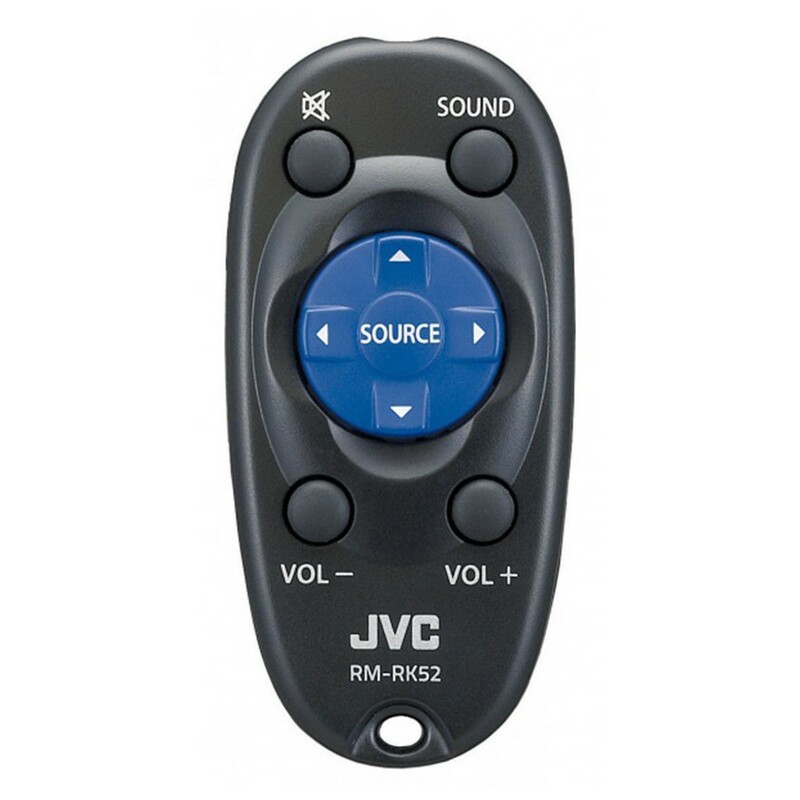 The JVC RM-RK52P does exactly that. Will this remote work with my brand new JVC KW-R520e head unit a double din model. hi, the units specification suggest that this remote control isnt compatible. hi, yes this infra red remote will work with db95bt. of course if you feel that it is the wrong product or not compatible you can return the item, if you email them and ask them to replace it with the one listed for your radio they will do that.